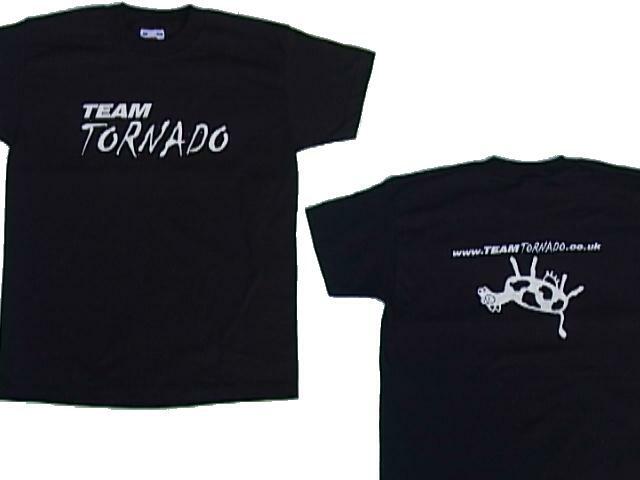 Team Tornado are proud to present a range of souvenir items - Show your support for the team and wear an official Tornado T-Shirt, as seen on TV. Be the envy of your mates in a Tornado Baseball cap! The remaining stock of these items is being sold through Ebay. Simply search for Team Tornado or seller ID "wickmesh". 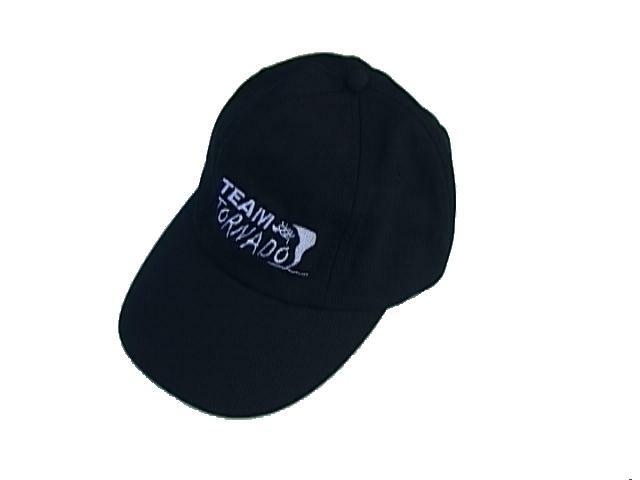 If you don't find any listed, please e-mail the team so that we can list one for you, and to check the size you would like is still available! Tornado has been made as a mini pullback toy. It was available as part of a set of three including Gemini and Firestorm, and then as part of a set of 5 from Argos. It's a very hard item to find, and recently one sold on Ebay for over £18... There was an agreement with Argos whereby they sold them exclusively for 6 months - and then dropped them from the catalogue. We understand this stops them being sold by any other shops. (There was a rumour in early 2004 that a 2 pack was to be produced including Tornado, but none have materialised...). If you really must have one, your best bet is to contact the distributor Feva. You might be lucky and find they have one or two in stock, but don't hold your breath. Tornado is available as a large pullback toy, with clip on pushing bulldozer blade and spinning ramp. Stocks of these are now low, and your best bet is to search online. 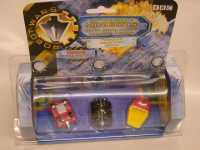 Try Technobots or you might find another team selling them at a live event. 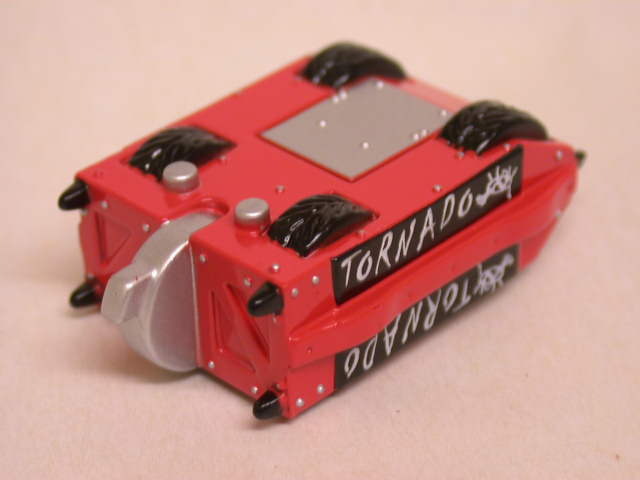 Tornado is the only competitor available as a radio controlled toy. Stocks of these are now low, and your best bet is to search online. 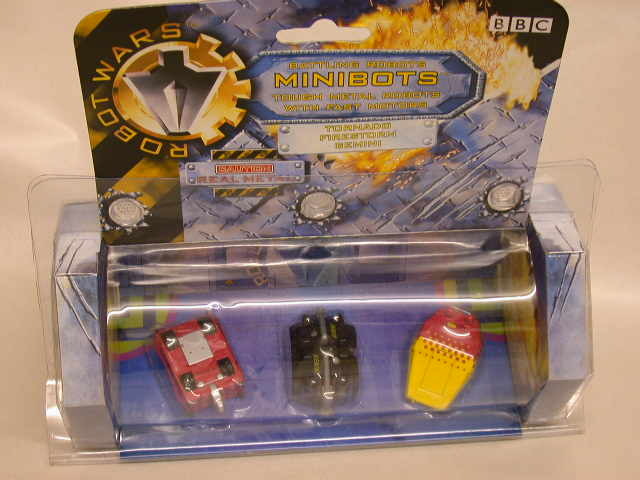 Try Technobots or you might find another team selling them at a live event.